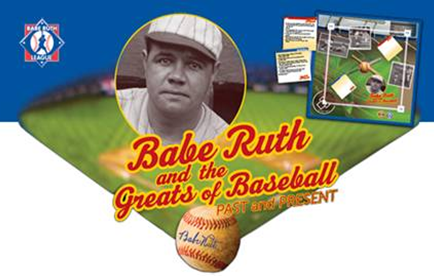 "Babe Ruth and the Greats of Baseball Past and Present" board game. 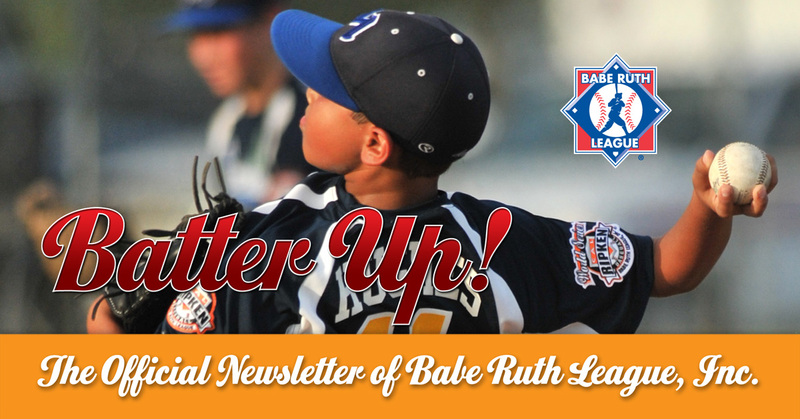 Babe Ruth and the Greats of Baseball Past and Present is a game of skill, strategy, knowledge, and luck that the entire family can enjoy. 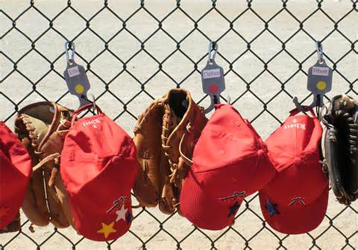 The game contains hundreds of fascinating trivia questions about the greatest game on the planet. Have hours of fun trying to guess the identities of the greatest players of past and present while hitting home runs and stealing bases. 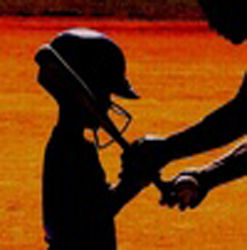 To order your game online, please click on the following link...www.thebaberuthgame.com. 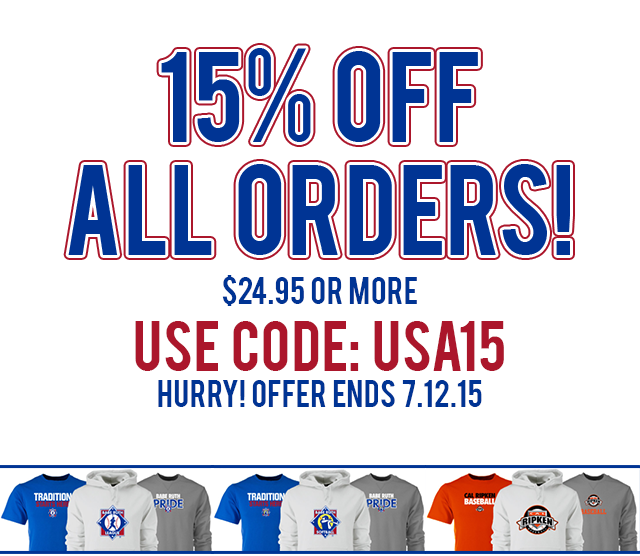 Babe Ruth League Apparel Sale Ends July 12th!